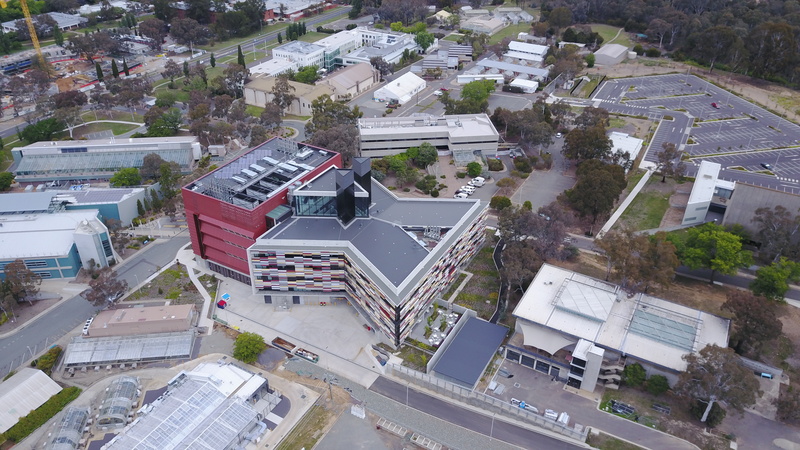 CSIRO today opened a new $100 million research facility focused on solving some of Australia’s biggest challenges across agriculture, the environment and the digital world. 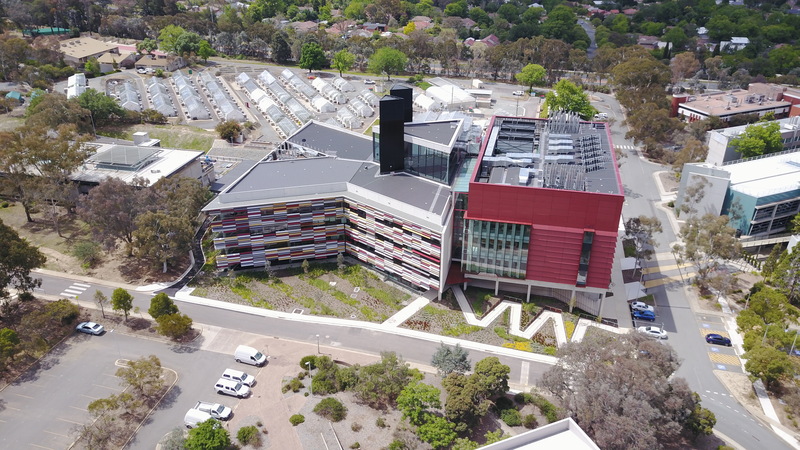 The Synergy Building features 15,000 square metres of modern lab and office accommodation housing 500 scientists focused on areas including future crops, natural resources, climate science and data or digital solutions. The building, which took two years to complete, will form the centrepiece of the Black Mountain Science and Innovation Park, and take the ACT one step closer to delivering the vision for a world-leading National Agricultural and Environmental Sciences Precinct. State-of-the-art labs will be used to conduct cutting edge research in areas including developing crops to feed a growing world, next-generation cotton, water and climate management and data and smart-system solutions. Researchers from CSIRO Business Units Data61, Agriculture and Food, Land and Water, Minerals, Energy, and Oceans and Atmosphere will be located within the facility. "Synergy has been created to tackle these challenges by bringing together great minds within a world-leading scientific facility," Senator Cash said. "Together, they will create the solutions we need for a bright and prosperous future for these industries and for our nation." 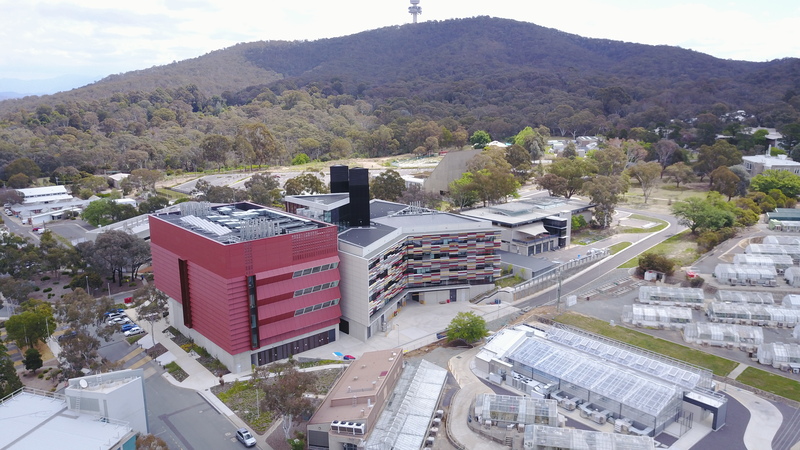 CSIRO Chief Executive Larry Marshall said the Synergy Building was part of a $195 million property investment plan that was approved in 2013 by the Federal Government and includes the consolidation and broader redevelopment of CSIRO’s Black Mountain site. "Collaboration is at the heart of CSIRO’s 2020 strategy and Synergy is the physical embodiment of that vision," Dr Marshall said. "Synergy is the future of innovation, where all branches of science come together to deliver breakthrough solutions. 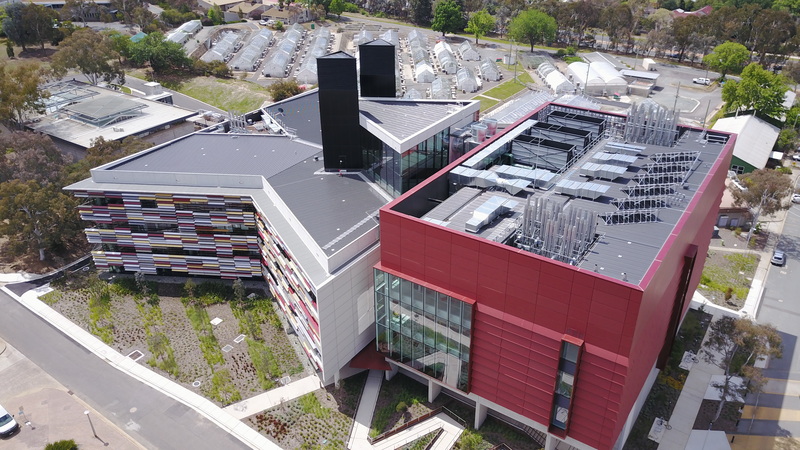 Synergy of the incredible minds working within this building will create a powerhouse for collaborative research for the benefit of all Australians." CSIRO Synergy Building, Black Mountain, ACT.